We Will Respond in 45 min or less! Up front pricing. No hidden fees or costs like other companies. There is never a good time for a flat tire. 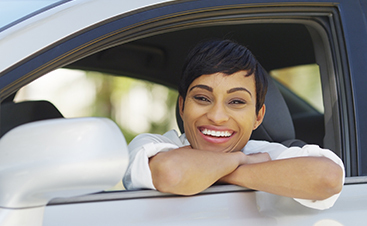 Whether you are on your way to work or you are stuck at home, we can get you back on the road as quickly as possible. 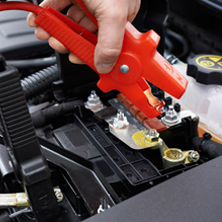 We understand that when your car battery dies, you do not have time to wait around for help. We go out of our way to ensure you get the help you need fast. 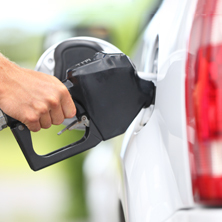 Your gas light came on, but you thought you could make it home; unfortunately, empty really does mean empty. But don't worry, we have you covered! You may think it can never happen to you until you find yourself locked out on the wrong side of the door. Luckily for you, our auto locksmiths can help you get back in, in no time at all! 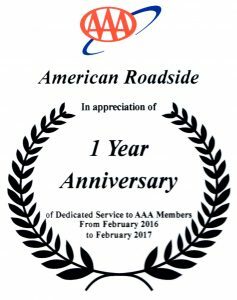 At American Roadside Assistance of Orlando, our goal is to get you out of a bind in a timely manner. No matter when or where, if you live within Orlando City limits, we can help you. 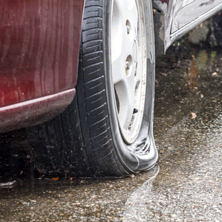 From tire changes to fuel delivery, we make your car troubles our main concern. 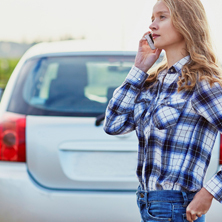 As your Top rated Local® roadside assistance provider, you can trust us to not only be there when you need us most but to also provide you with superior service, keeping you and your car safe. There is never a good time to run into car trouble. 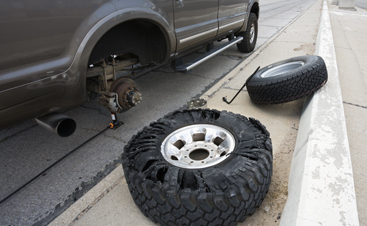 We work seven days a week, so we guarantee that your problems are no match for American Roadside Assistance of Orlando. 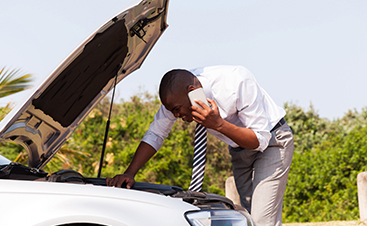 We believe in being there when you need us most; let us take your car trouble away.